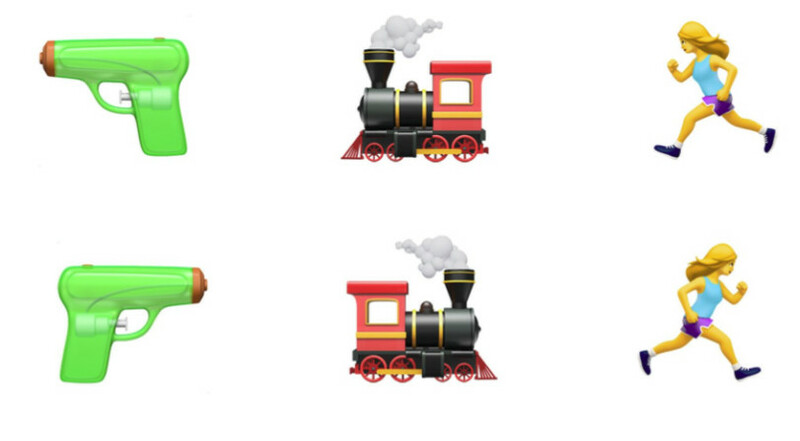 The year 2017 is about to get over and there are some new set of emoji has been recently announced by Unicode Consortium, the non-profit organization that develops and promotes the use of these symbols in all major operating systems for 2018. Also, there are these three emoji have been removed from the earlier candidate lists: Grinning face with letters OK as eyes, Frowning pile of poo, and Frowning face with question marks as eyes. 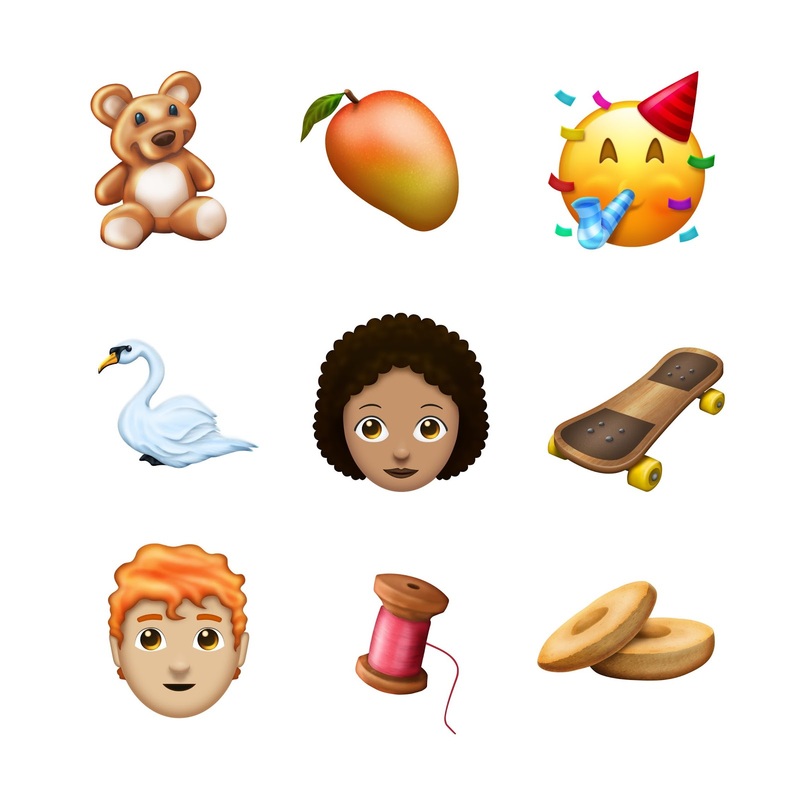 Besides the new emoji that will be approved for use on major operating systems, Unicode also introduces a nifty feature for those who often use these symbols when they communicate: support for reversible emoji. Obviously, Apple and Google must add support for these sequences in order for reversible emoji to work on iOS and Android, respectively. You can find the full list of emoji candidates in the beta at the source link below.